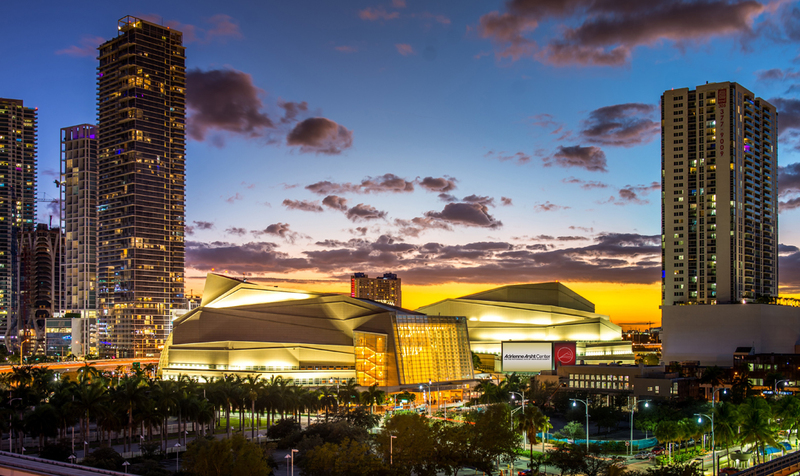 Beyond Florida’s sandy shores, sunny skies and iconic palm-tree-lined boulevards, the Sunshine State is home to some of the nation’s most sophisticated cultural centers. In Flamingo‘s FALL FÊTE: A Guide to Florida’s Museums, Culture and Entertainment we turn the spotlight on a diverse selection of the state’s must-see venues celebrating visual arts, performing arts, science, botanical gardens, architecture, history and more. 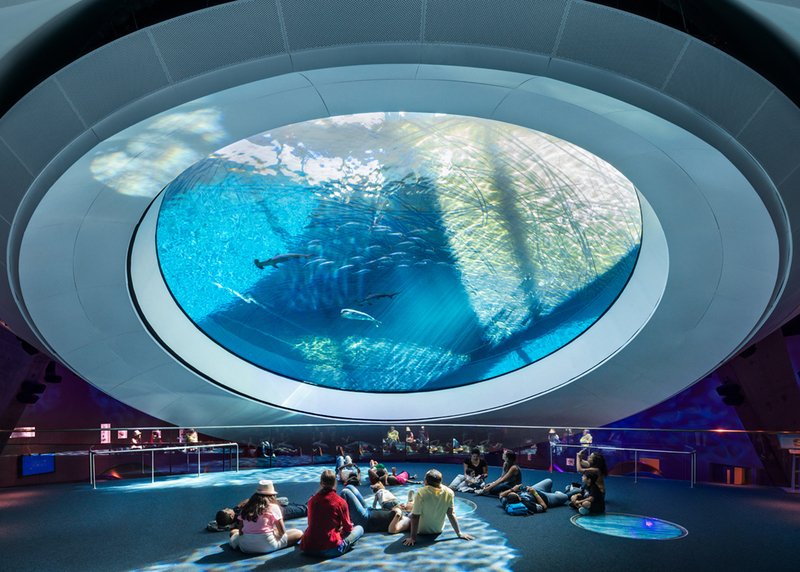 With so many world-class organizations dedicated to education and creativity, the possibilities for cultural adventures from the Atlantic Coast to the Gulf Coast are endless. 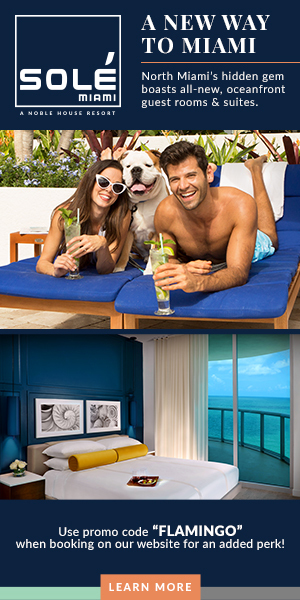 We hope we inspire you to take a trip, across town or across the state, to visit one of Florida’s cultural gems. The Museum of Contemporary Art Jacksonville has been Northeast Florida’s premier cultural destination for over 90 years. 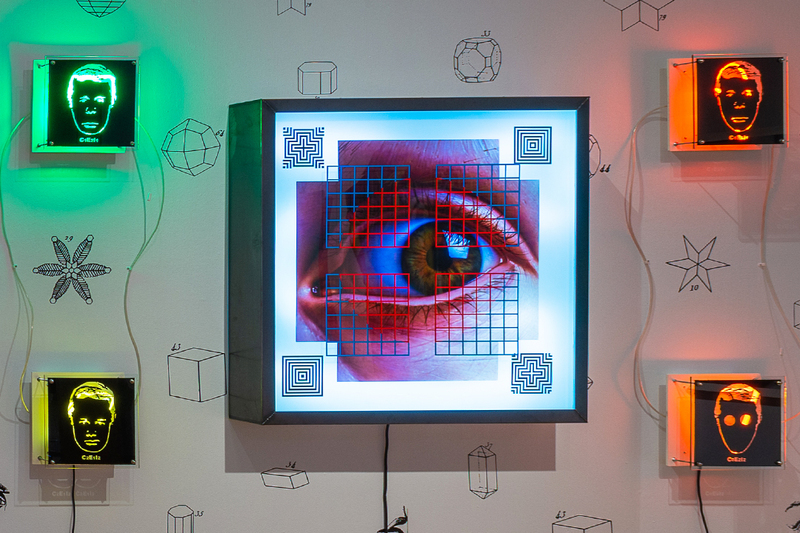 From its nationally renowned Project Atrium installation series to its innovative arts education programs, MOCA Jacksonville is dedicated to the discovery, knowledge, and advancement of the art, artists and ideas of our time. Named as one of the Top 10 art museums in Florida and an affiliate of the Smithsonian Institution, this Central Florida museum with free admission features an extensive permanent collection of contemporary and modern art, as well as an impressive array of Pre-Columbian, Asian, European and American Decorative Arts. Upcoming exhibitions include “Chagall: Stories to Dreams,” “Degas: The Private Impressionist,” and “The Art of Romaine Brooks” on loan from the Smithsonian American Art Museum. 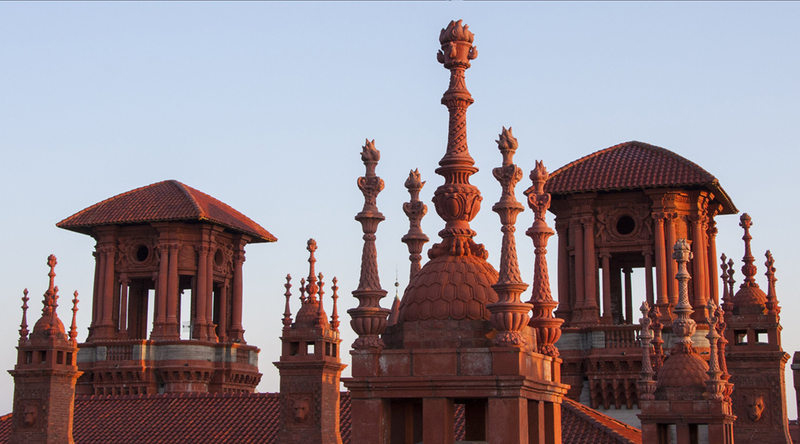 The Lightner Museum is located in Henry Flagler’s 1888 Alcazar Hotel and now houses the collection of publisher, entrepreneur, and collector Otto Lightner (1887 – 1950). The stories of Flagler and Lightner set the backdrop for understanding the Museum’s vast expanse of Gilded Age relics, which are elegantly exhibited on the museum’s three floors. Costumes, furnishings, mechanical musical instruments and other artifacts give visitors a glimpse into 19th century daily life. The Cummer, as locals affectionately call it, blends art, gardens and education to inspire imagination and passion. With a nationally renowned permanent collection including works by Romare Bearden and Norman Rockwell, the museum offers thought-provoking exhibitions and programs for seasoned art aficionados, those new to the art world and families looking for a creative space. 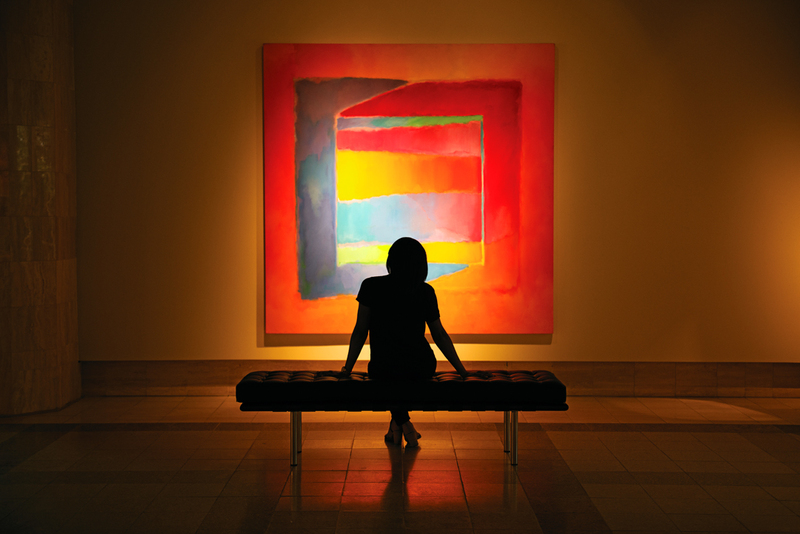 Founded by artists, the Boca Raton Museum of Art was established in 1950 as the Art Guild of Boca Raton. 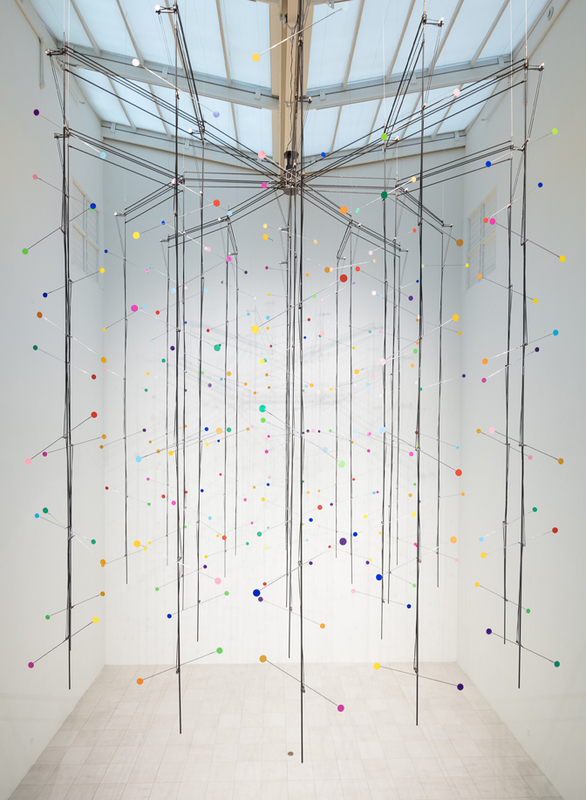 The organization has grown to encompass an Art School, Guild, Store, and Museum with distinguished permanent collections of contemporary art, photography, non-western art, glass, and sculpture, as well as a diverse selection of special exhibitions. 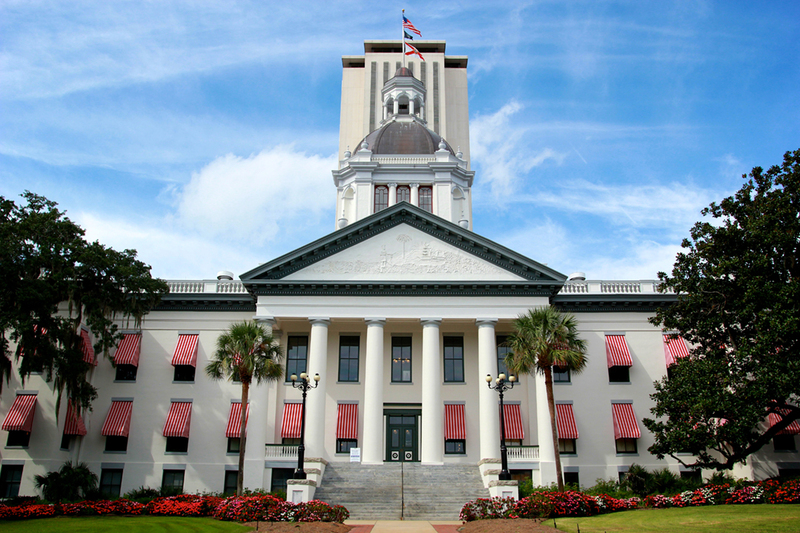 Restored to its 1902 appearance, the Historic Capitol stands as an icon at the center of Florida’s Capitol complex; the modern-day nerve center of the Sunshine State government. Under the stained-glass dome, political history and tradition come alive in the exhibits. 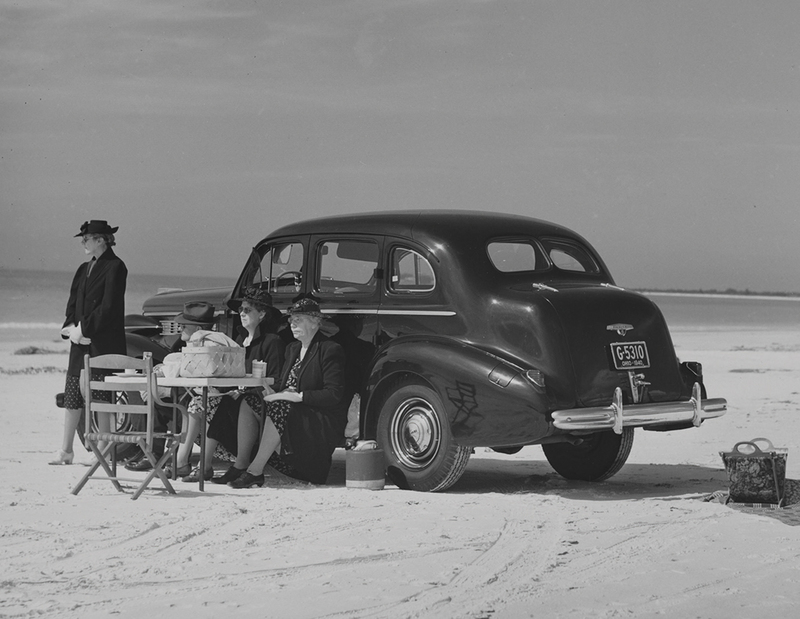 Through photographs, recordings, and audiovisual displays, visitors experience the people and events that have shaped today’s Florida. 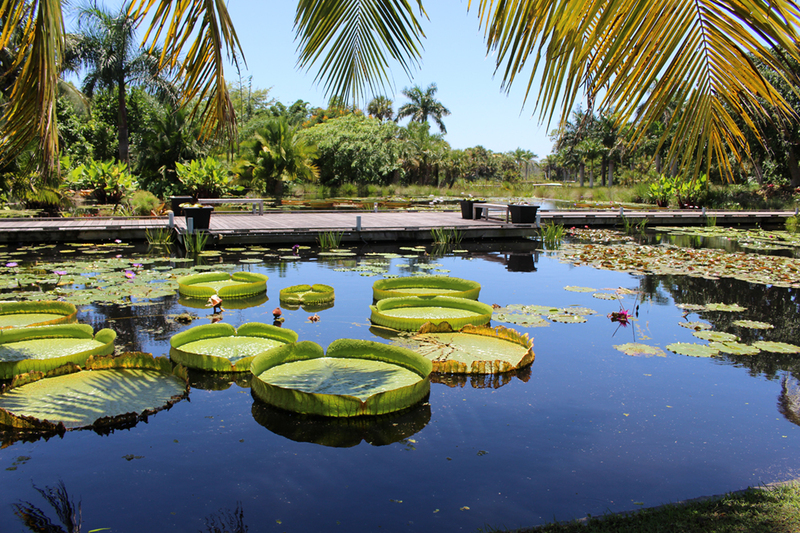 Naples Botanical Garden is a 170-acre world-class garden paradise that features the plants and cultures of the tropics and subtropics including Brazil, the Caribbean, Southeast Asia and Florida. A hands-on interactive Children’s Garden along with 90 acres of beautifully restored habitats, walking trails and a Butterfly Garden offer educational entertainment and enjoyment for all ages.